My name is Sakura and I am Korean Japanese mixed aisan. I am new to new york and this is my first time and I am so excited to get to know nice gentlmen. I concider my self is well respecful and fun person and i am 100% natural confident person that you will enjoy your time with me and will leave you completely satisfied. My photo are all recent and real. 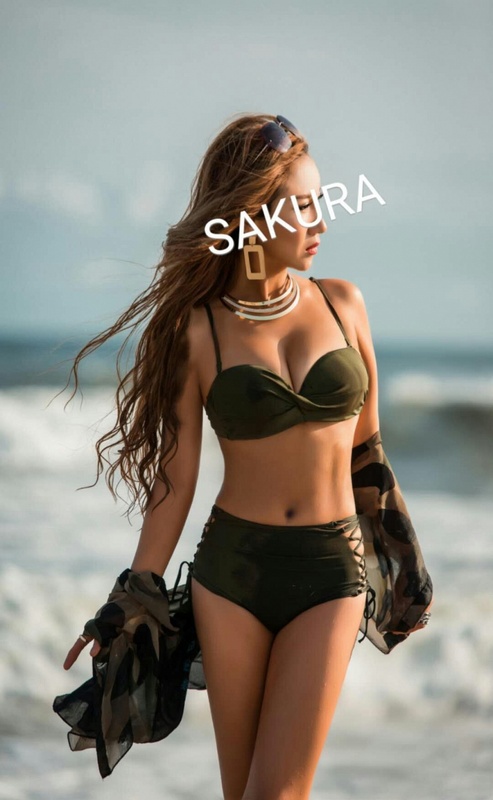 Sakura KOREAN MODEL is a 5'4", slender, all natural, 23 year old asian woman with long brunette hair and brown eyes.